No one enjoys fighting. It’s human nature to avoid conflict. 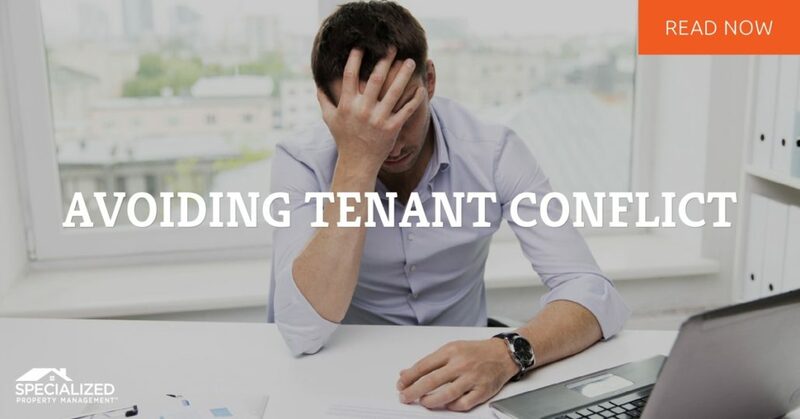 As a landlord, you can expect to encounter problems with your tenants even if you try to avoid it. The truth is that different personalities don’t always see eye to eye. That’s why hiring professional property management is really best. Property management companies in Dallas don’t compare to the care and expertise of Specialized Property Management Dallas. We promise to do everything we can to help you have consistently positive encounters with your tenants. Here are some tips to help you get started. At the time of lease signing, explain to your tenant all your expectations for them as the renter, and outline your role as a landlord. Be sure to discuss which method of communication works best for both parties. You may be a habitual texter while your tenant prefers email. Finding out a method that works well for both of you is the goal. 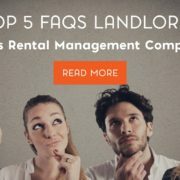 At Specialized Property Management Dallas, we are considered one of the best property management companies in Dallas because we encourage frequent, open communication to foster a healthy landlord-tenant relationship. 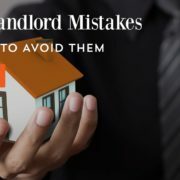 Your tenant should be well aware of the rules they must follow while living in your rental home. For instance, if you have decided to not allow pets under any circumstance, your tenant needs to know what happens if they get caught with an unauthorized pet. Whether you impose a fine, a pet fee, or kick them out entirely is up to you. Just make sure they know the rules and what the results will be if they are ignored. Don’t get emotional or confrontational when you find out a tenant has broken a rule, just respond in a professional manner. The best property management companies in Dallas will tell you that if you act emotional or angry, it will be used against you in court. Talk About Rent and then Talk About it Again! Make sure you are upfront with your tenant about rent collection policies. Be professional and consistent. Demand fees for late rent, send out written notices if they don’t pay, and evict them if you need to. Don’t go easy on your tenant, because you will just encourage them to take advantage of you. As one of the most experienced and trusted Dallas property management companies, we have the experience and knowledge to be the professional intermediary between you and your tenants. Give us a call today!